Welcome to Cox Hall Creek Cottage! 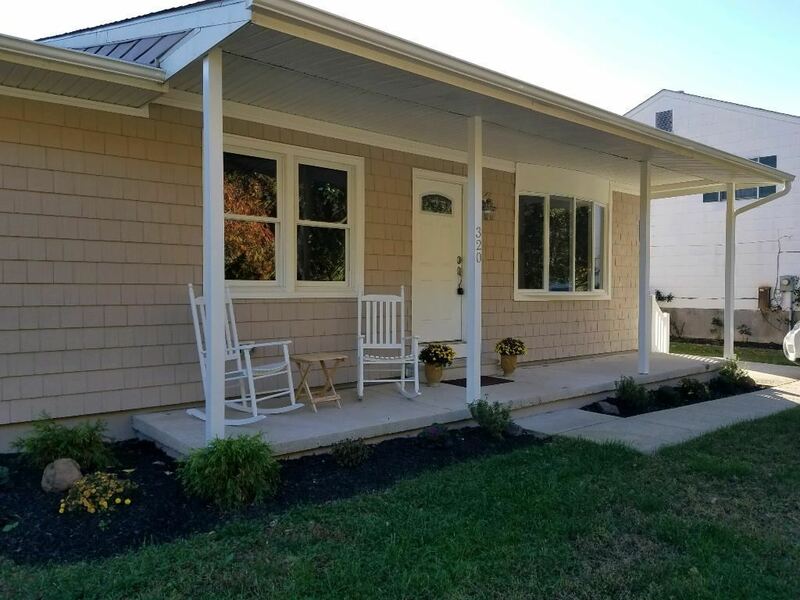 This total rehab is situated across the street from the Cape Island Wildlife Management Area, this beautiful ranch style single story design features 3 bedrooms with new carpeting, 2 full bathrooms, an open living room, eat-in-kitchen, dining area, family room and new outdoor storage shed. The complete renovation has resulted in this lovely indoor-outdoor flow from the covered front porch into the home leading onto a backyard deck and partial fenced yard for a four legged friend. The renovations include hydro plank waterproofing floors, tiled bathrooms each with double sinks (one features a tub/shower and the master a shower), the ultimate kitchen has a center island, stainless steel appliances, subway tile backsplash, granite countertops, and upgraded cabinets. A tankless hot water heater, New HVAC system gas fired, cedar impression front vinyl siding, and a detached shed complement the infrastructure of the property. Spacious front yard with concrete driveway and sidewalks. Come and enjoy the peace and serenity of nature. Call broker for additional details and lock box combination. Flood Insurance is $435 per year. See Dec page in the Associated Docs.